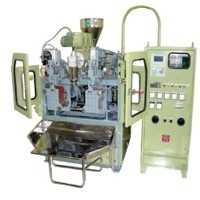 Send a buying inquiry to Plastic Machineries, from Pihu International, India. Product Id 897506. Product Description : Injection Blow moulding, Plastic blow moulding, Pet Blow moulding.